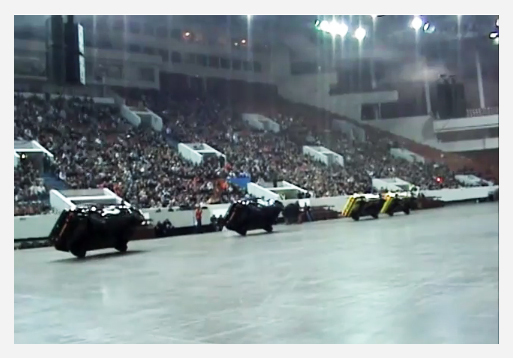 Each car is specifically prepared for the planned stunt. The car bodies are generally altered or the engine attachments can get strengthened. As for car racing, nothing is left to hazard or chance. Only skill and reliable risk evaluation can avoid an accident.